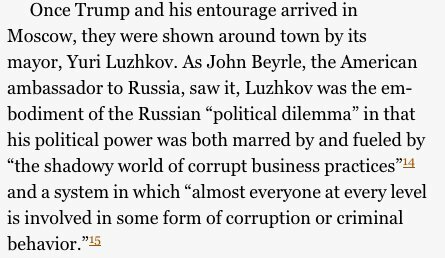 Because Howard Lorber, whom you won’t read much about in the above link, recipient of one of the phone calls, was an associate of Godfather Don himself, who had accompanied Trump on his trip to Moscow to lay the ground work for Trump Tower Kremlin in 1996. 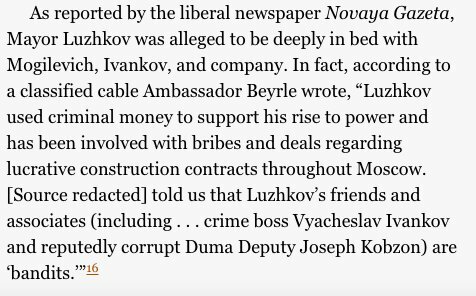 2/As per #HouseofTrump, LeBow had begun investing in Moscow in early 90s when one inevitably dealt w dubious characters–among them Vadim Rabinovich who had just taken part in Tel Aviv meeting giving Semion #Mogilevich control of lucrative Ukraine energy trade. 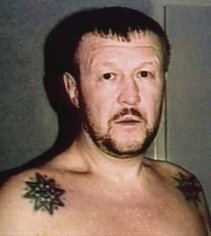 3/ In effort to develop Trump Tower Moscow, they were shown around by Moscow Mayor Yuri Luzhkov who was also close to #Mogilevich & Vyacheslav Ivankov (below), a murderous mobsters who happened to be a Trump Tower resident on 5th Ave and a regular at Trump’s Taj Mahal. 4/Mayor Luzhkov had other ties to #mogilevich thru real estate company, Sistema. 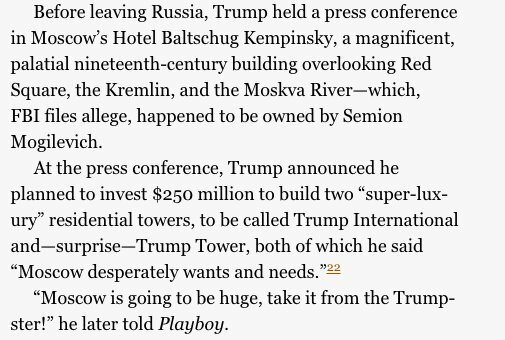 Not much came of this 1996 trip, tho Trump boasted that it was going to be huge. 5/ Fast forward to 2013. 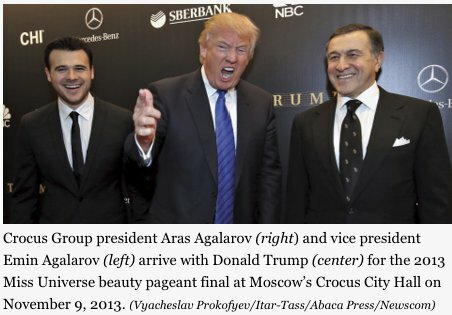 By this time, Trump has pinned hopes for Moscow development on billionaire real estate mogul Aras Agalarov who also has ties to #Mogilevich. 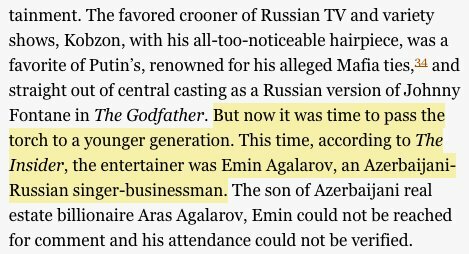 In Feb 2013, his son Emin had performed at a big RU mafia bday party Mogi gave for RU mob boss Sergei Mikhailov. Howard Lorber is the new figure in this. What is his real role? Tweet an answer to that, drumpf…what was the role of this “friend of ours”. Or don’t bother, I’m sure Mueller is on it.